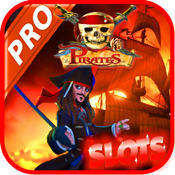 Chicken Slots: Of North Pole Spin Pirate king! Fun slot games Vegas style! 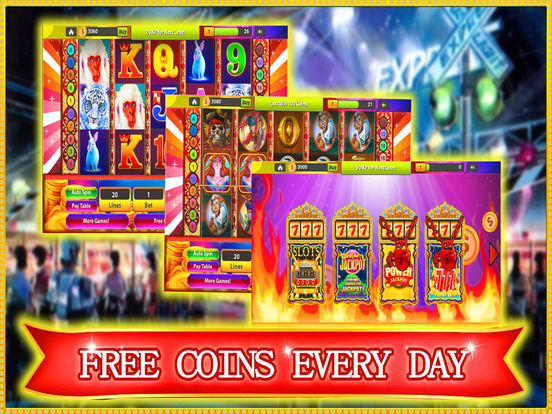 Easiest way to enjoy slots on your iPhone, iPad and iPod touch. Hours of fun with lots of slots machines to play. - Fun themes like Classic Slots! - Play on 5 reels with up to 30 lines. 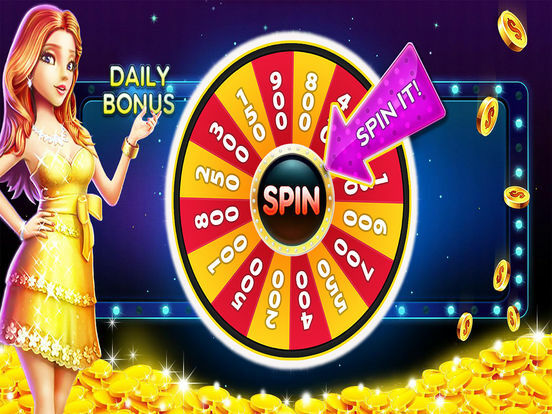 - Get one free spin daily. 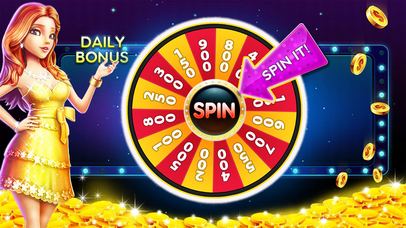 Spin to win. 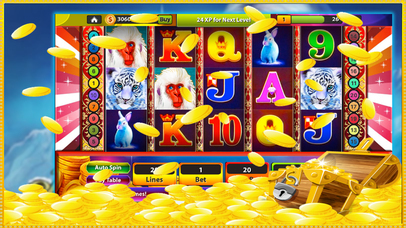 - Get three BONUS symbols during any game to activate the bonus game. 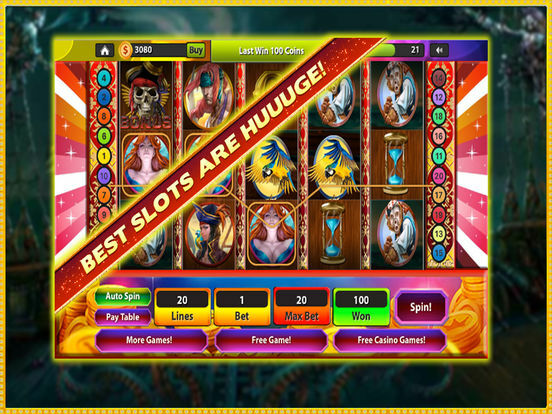 Get lucky today with Vegas Slots!